Enter Alaska Airlines – Ultimate Solar Eclipse In Portland, Oregon and you could win a trip for two to Portland. 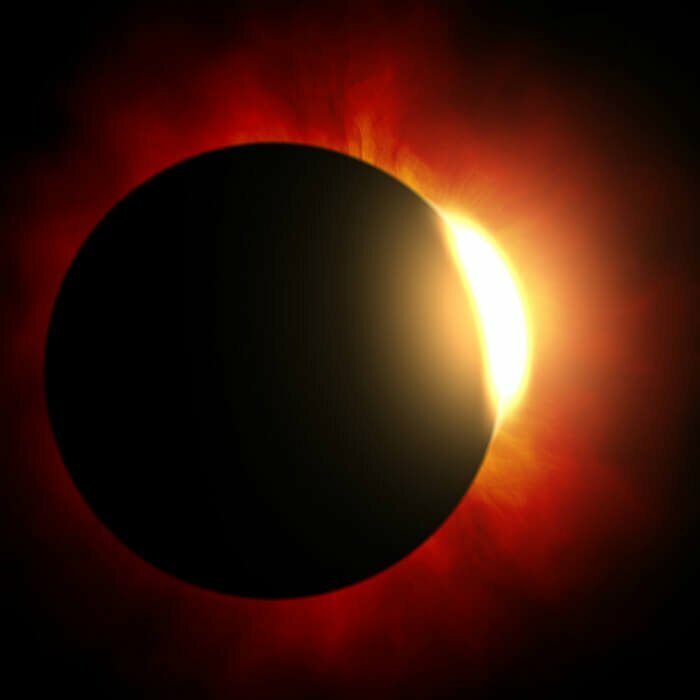 Portland is close to the path of the full solar eclipse that will take place in August, 2017. The Grand Prize includes round trip airfare for 2 to Portland from an Alaskan Airline hub, airfare for 2 for special charter flight to view the solar eclipse on 8/21/17, 2 night accommodations in Portland and $500 Visa gift card. This prize is valued at $4,000. You must be a legal resident of the U.S. and be at least 18 years old. One entry per person and the sweepstakes ends on August 7, 2017.